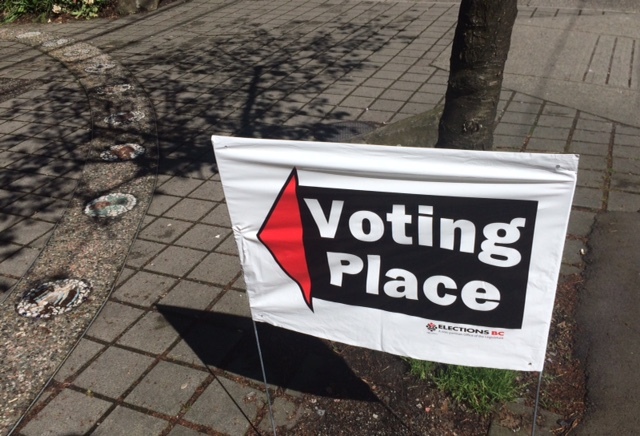 Vancouver, May 4 — Today the Confederation of University Faculty Associations (CUFA BC) released its evaluation of each of the main party’s platforms on post-secondary education for the upcoming provincial election. The analysis raises concerns about both the Liberals’ and Green Party’s commitment to the principle of fair collective bargaining. While lauding the Green Party’s commitment to reforming university governance, CUFA BC raises concerns about the costing of its platform. The NDP fares well in its long-standing commitment to free and fair collective bargaining and its student assistance plan. Of particular note are the pledges to implement a graduate scholarship fund – a long-standing CUFA BC proposal – and eliminate interest on student loans. Less impressive is the NDP’s silence during the crises in university governance at UBC and UNBC in the past few years. Shortly after being elected in 2013, the Liberals cut $51 million from BC’s research universities. They also continued the practice of appointing supporters and donors to Boards of Governors, with disastrous results at both UNBC and UBC. According to an analysis undertaken by The Georgia Straight, since 2005 nine of the eleven Liberal appointees to the UBC Board have contributed a combined $387,284 to the Liberal party. CUFA BC is the provincial, nonpartisan voice of over 5500 faculty members and academic librarians at the province’s five research universities: the University of British Columbia, Simon Fraser University, the University of Victoria, the University of Northern British Columbia, and Royal Roads University. For further information contact: Michael Conlon, Executive Director, 778-994-2616 (c).